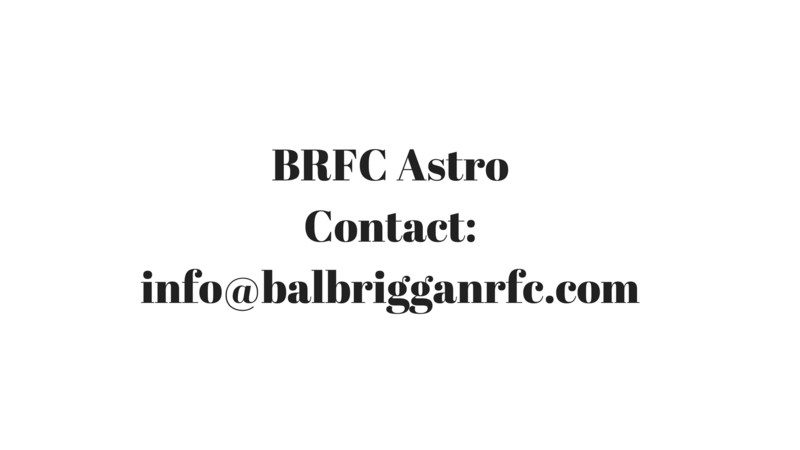 Balbriggan RFC is a Junior Rugby Club. 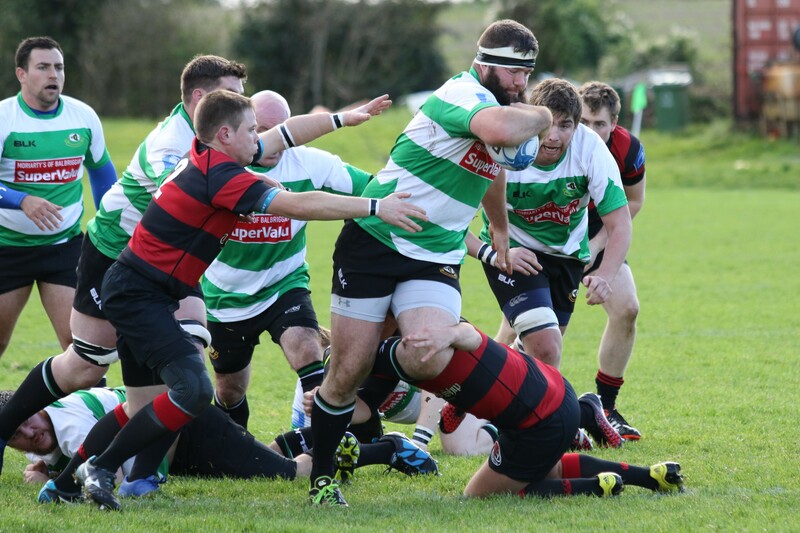 We play in the Leinster League, and our 2ndXV play in the McGee Cup in the North East area of the Leinster Branch IRFU. 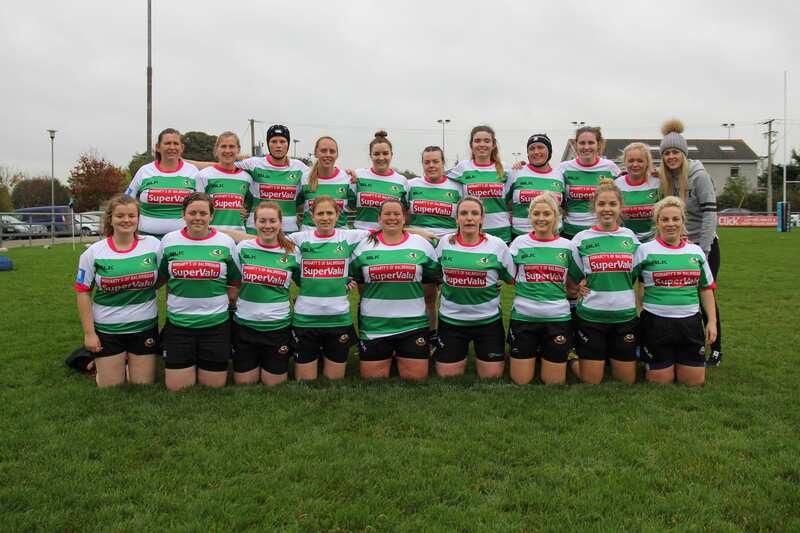 The Club is also fielding a Womens Rugby Team for the first time in nearly 20 years. We welcome Women and Men of all ages to come and join our growing club. Even if you have never played before and would like to learn just come along and join in with the lads and ladies. We also welcome people who wish to coach and/or referee. 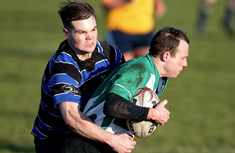 We will ensure that you get the appropriate coaching and support to develop your knowledge and enjoyment of the game. Balbriggan RFC also has teams at Minis and Youths levels. We always welcome new players. 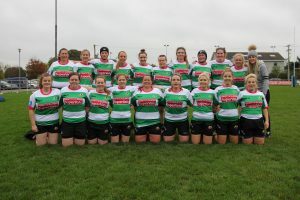 At present, the Senior men and women’s training takes place at our grounds in Balrothery at 7:30pm on Tuesday and Thursday nights, with Youths (boys & girls teams) training from 7:15pm to 9:00pm on a Wednesday night, and Minis training from 7:00pm to 8:00pm on a Thursday.